Would like to see these. 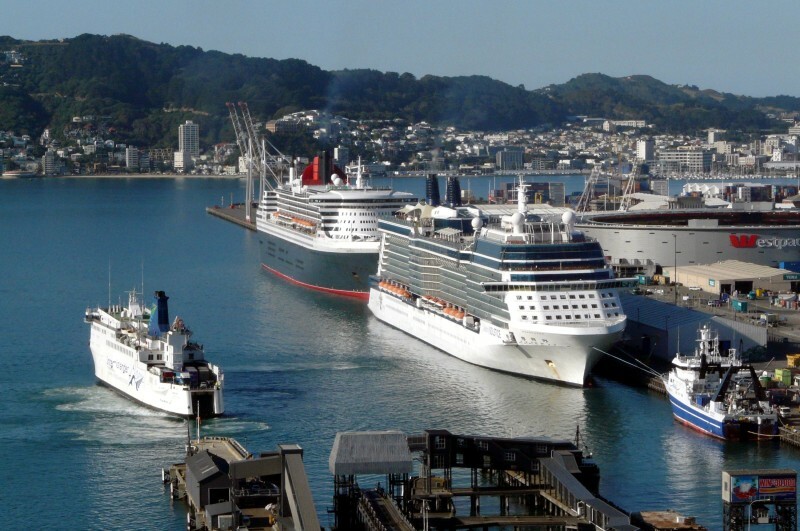 Nice photo of the 2 biggest cruise vessels to visit NZ this season. I was lucky enough to get the QM2 in Auckand but hope to catch the Solstice this Sunday. This photo has been shown 2,142 times since it was added to the site.